“Music for Audiences” is a program of interactive, engaging, and often absurd chamber music. The audience takes part in music-making decisions, which adds to the sonic and creative experience. Engaging and approachable for any person regardless of age, background, or musical experience, this program pierces the barrier between audiences and performers. 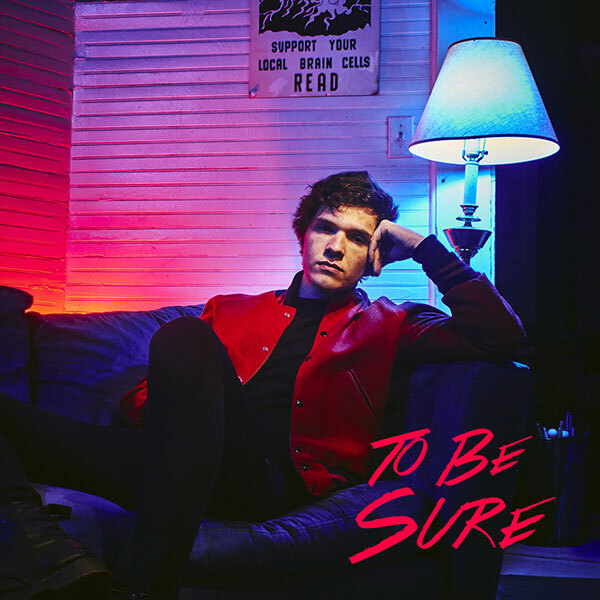 To Be Sure is a project founded by Nathan Matthews that is focused on performing and commissioning accessible solo marimba work, innovative chamber music, and general percussive nonsense. To Be Sure is community-driven and focused on bringing engaging chamber music, to unexpected places. Nathan’s first self-titled record is a minimalist pop marimba record that features two brand new works for the instrument. Nathan will be releasing two records this summer under To Be Sure which will include several brand new pieces for marimba and voice, open chamber ensemble, and percussion and electronics.